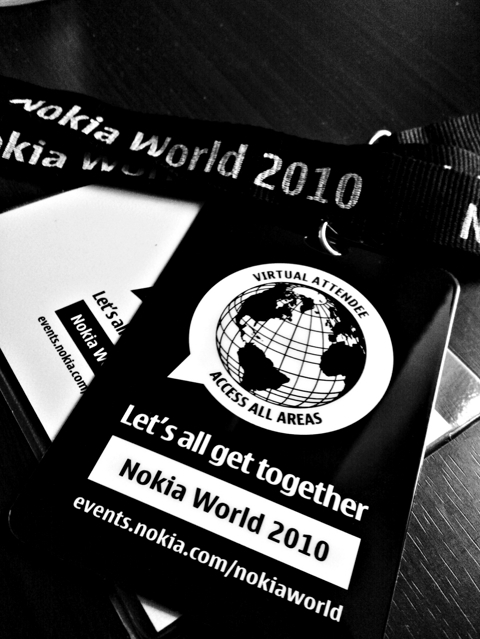 Is it bad that I was so apathetic about early Nokia World talk this year? 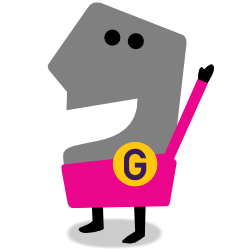 After all, I blog a great deal about the company… mostly around business practices, community and technology. I should cover an event this important. But I’m not a device reviewer per se, which probably explains why I never get invitations to these shindigs. Which probably explains the apathy. Even without all that, though, just from an end user standpoint I have had difficulty getting fired up over the London event. 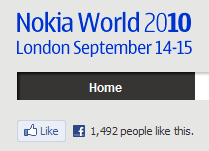 Just as Nokia can’t seem to get fired up about its end users. Seems the sentiment is returned according to the screen snag shown.